We’ve all seen them before: the Clash of Clans, the Mobile Strikes. 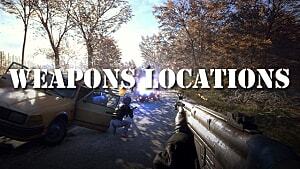 They are the mobile RPG strategy games enticing you with promises of adventure and tests of skill. 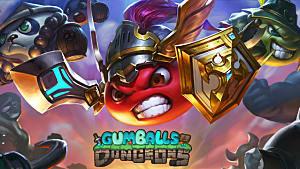 And at first glance, Gumballs and Dungeons looks like one of those games with a weird mixture of cartoony, bright gumball characters and darker, more realistic fantasy dungeon elements. The contrast could be jarring for some and may look like a gimmick to others, but it’s definitely not! There’s so much to the game that makes it worthwhile and addicting. Ok. 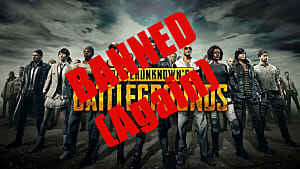 The game is a free downloadable app. 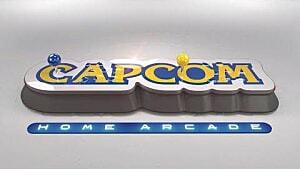 We’ve been down this road before: free to start, but pay to win. It’s become the norm these days and an annoying one at that. However, when I say Gumballs and Dungeons if free to play, I mean it. 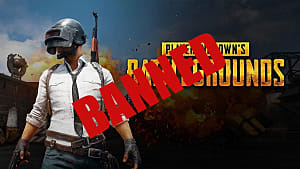 You do not need to give the developers any money to enjoy the game. 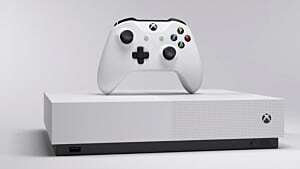 All necessary characters can be unlocked and used without limit, all dungeons can be explored and beaten, and all upgrades can be accomplished without parting with a single dime. 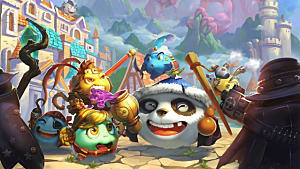 It’s a refreshing change of pace I wish more mobile developers (would) could adopt since the fanbase for Gumballs and Dungeons seems to be loving the feature enough to want to pay just to support the devs. Note: There are also no intrusive ads you have to sit through for “bonuses,” which undoubtedly give the devs a steady revenue stream. But it's nothing major on the gamer's end. 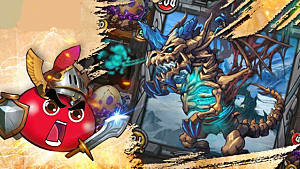 Gumballs and Dungeons is a mashup of several types of games, all of them working together to form a jam-packed adventure that’s almost impossible to put down. It's an RPG: Explore dungeons, fight enemies and gain EXP to level up your party. It's a strategy: Choose the characters you want to explore dungeons with, which vary in type and require different warriors and different skills to surpass. It's Minesweeper-like: Flip tiles within dungeons to reveal enemies, spells, healing items or EXP as you make your way to the end. 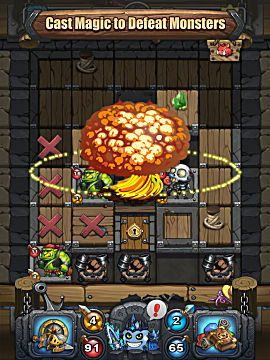 It's a roguelike: Gumballs and Dungeons has a turn-based attack and movement system and is essentially a dungeon crawl through 12 different maps. 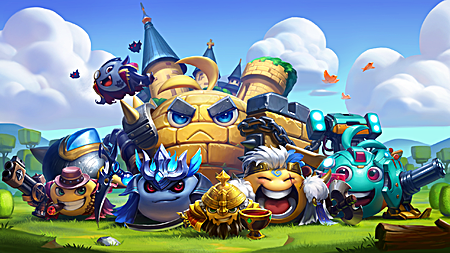 It's an online multiplayer world: You can challenge players across the world intense battles, using your teams to beat challenges and win resources you can use for upgrades. 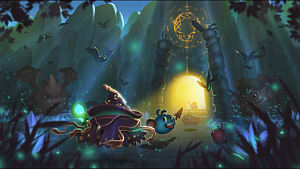 What's more, the game offers a number of playable characters with different classes and skills like Swordsman, Demon, Hunter and Mage, allowing players to customize their experience as they traverse through dungeons. You can even make a team all on class. For example, you could go through a dungeon with an all Mage team or choose to balance things out by using all the classes available. It’s all up to how you want to play and how you choose to either upgrade characters or your alchemist shop for better weapons. 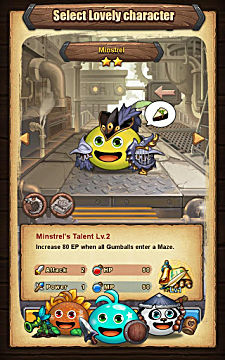 One of the coolest parts of the game is that Gumballs and Dungeons lets players decide which abilities to give certain gumballs and which strategies to test. All in all, it’s fun. There’s so much to do that it is difficult to be boring. The game took about three years to create, and it shows -- in a good way. There’s a lot of care and passion in it, from the extensive content and mechanics that blend well to the multitude of references packed into each playable gumball. 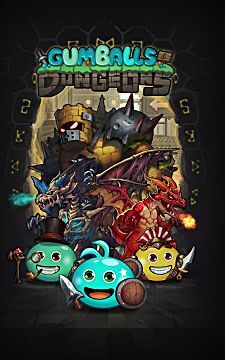 If you’re a fan of strategy games or are looking for a mobile game that you can enjoy without paying to play, definitely give Gumballs and Dungeons a go! You might find it hard to put down. What sort of mobile strategy games do you enjoy and why? How do they compare to Gumballs and Dragons? Be sure to let us know in the comments below!